Nestled in British Columbia’s Chilko Valley, The Chilko Experience is the nicest wilderness recreational facility for all-inclusive luxury adventure travel. The Chilko Experience is not just another lodge, but rather, the resort thinks and operates like an estate. 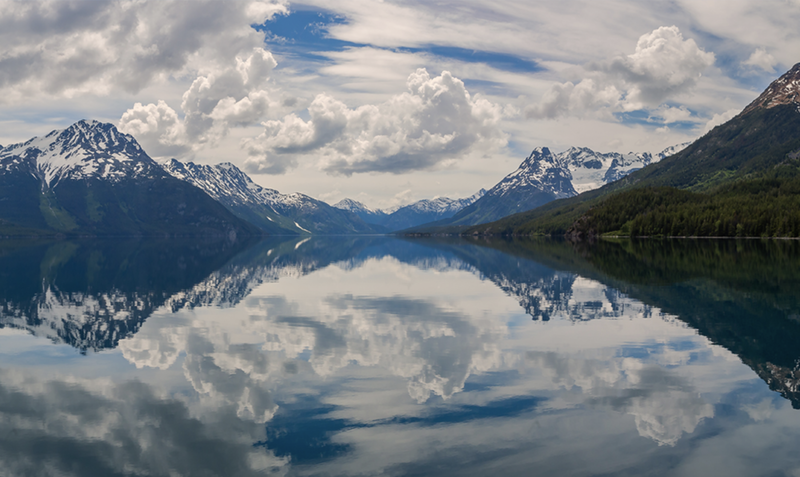 Nashville Luxury Travel recommends The Chilko Experience for a multitude of reasons; ultimate adventure (including potential bear sightings), a family oriented atmosphere, and world class architecture, just to name a few. The Chilko Experience offers a variety of adventure, including experiences for both the active and not-so-active. If you love adventure, then you would love The Chilko Experience in the middle of a natural wilderness few know exists. The Chilko Experience offers horseback riding, hiking, lake cruises, ATV tours, kayaking, canoeing, fishing, and so much more! Make sure to plan your stay during September through October if you’re looking for some of the best bear watching in North America! Owners Phil and Anne Huston created The Chilko Experience as a product of two fundamental desires: to encounter nature at the highest pristine level possible, and to raise better kids by doing so. The two seek to build better kids and families by connecting them with nature, and specialize in multigenerational guests as they offer activities for all ages. The Chilko Experience started life as a seven home $10M private estate with world class architecture. Guest of The Chilko Experience know that they are staying in a home, not a cabin, in a better-than world class location. 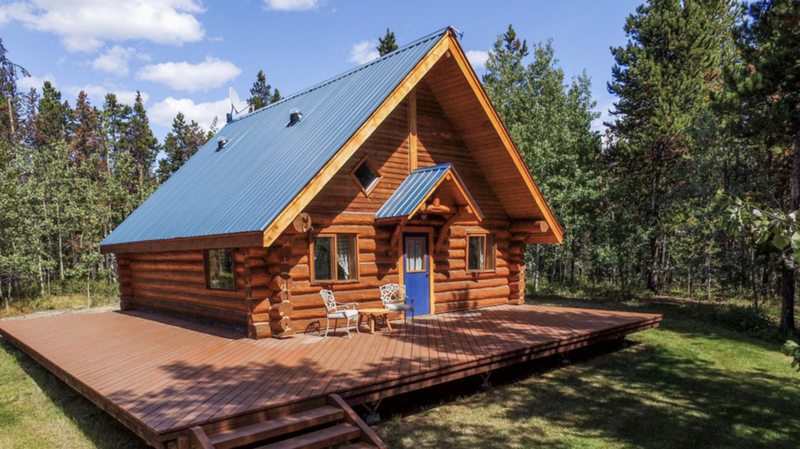 To see more cabins or read more on The Chilko Experience, click here or contact Nashville Luxury Travel!